Anorexia is the eating disorder that is most wide known these days. If one were to look up Anorexia up in a medical book from 1889 they would find that this is a very rare psychological disorder in which a person continually loses weight, and refuses to eat. It is a very complex disease that is not completely understood. It gained recognition in 1981 when a television movie The Best Little Girl in the World was released. 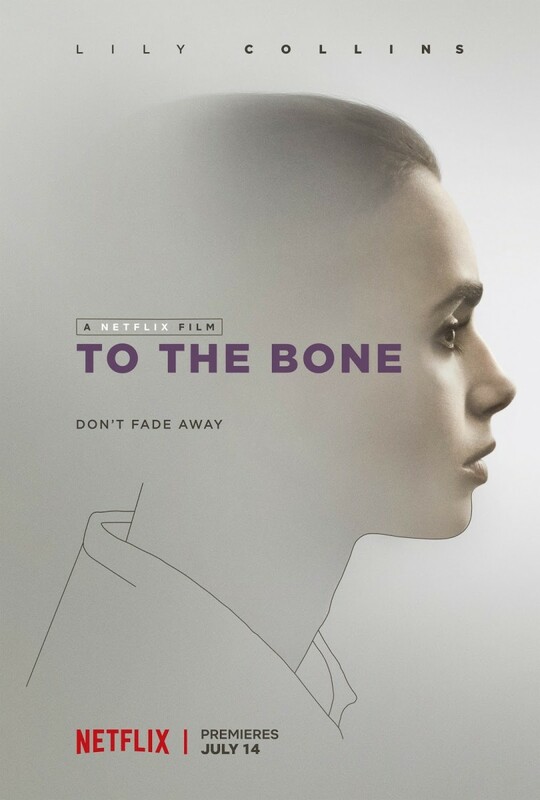 The movie demonstrated how controlling one's weight is the root of Anorexia, and that the disease will often come on when its victim has gone through traumatic events such as a parents divorce. A teenage girl will often find that her weight is the only thing she can control and will stop at nothing when it comes to giving up that control. In recent years however, Anorexia has become much more common. But experts believe that peer pressure to look a certain way is what is at the root of the problem. There have been a number of celebrities who have appeared extremely thin and emaciated on the news and in the tabloids during the past 10 years. 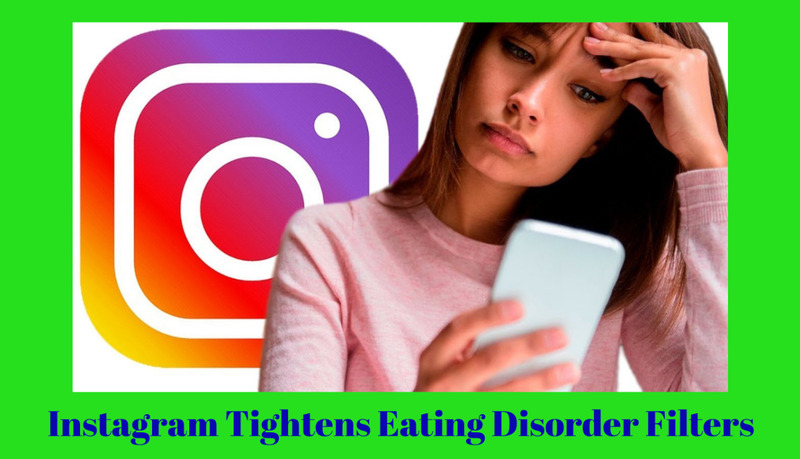 It appears that the pressure on them to be as thin has possible has resulted in a feeling of inadequacy, causing a desperate need to gain control of their weight, while symptoms of anorexia set in. Nicole Richie and Ashlee Simpson are two celebrities who have been seen extremely underweight. 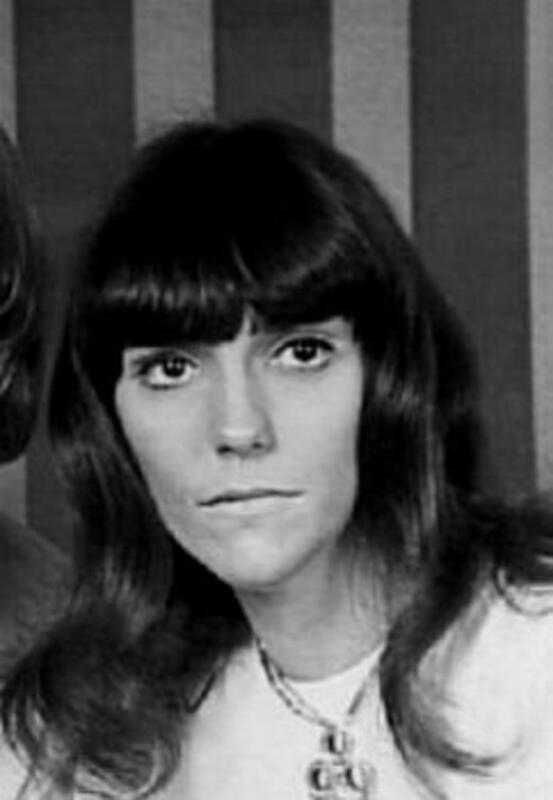 Karen Carpenter was the first celebrity to show signs of anorexia and one of the few to be diagnosed with the disease, which was not very common during the 1970s when she was suffering from it. Karen's family did all they could to save her life and eventually lost the fight as Karen Carpenter continued to waste away. One of the few celebrities to suffer and eventually succumb to this devastating disease, Karen and her brother Richard were a highly popular musical duo called The Carpenters in the 1970s, and she passed away in 1983 at the age of 32 from heart failure related to anorexia nervosa. Eating disorders refer to the separate disorders of anorexia nervosa and bulimia nervosa. Both disorders, which are more common in females than in males have increased tremendously over the past 5 decades. They both are also more likely to occur during the teen years, and are characterized by uncertain self-identification and disturbed eating habits. Those with anorexia or bulimia may lose weight by excessive dieting and compulsive exercising, self induced vomiting, or laxative ingestion, frequently resulting in electrolyte disruption, depressed immune system, anemia, and disruption of normal cardiac rhythms. An eating disorder marked by weight loss, emaciation, a disturbed body image and a fear of gaining weight. It results in starvation. 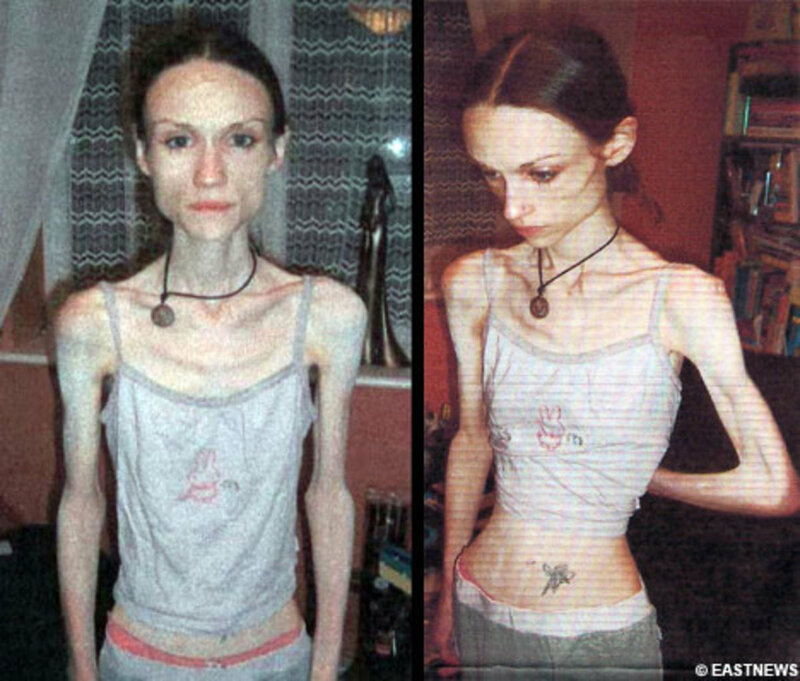 Chronic anorexia begins insidiously and eventually leads to life threatening malnutrition, as evidenced by skeletal muscle atrophy, loss of fatty tissue, constipation,loss of menstration, dry and blotchy or sallow skin,distorted self image, and decreased libido, and may have complicated food preparation and eating rituals. 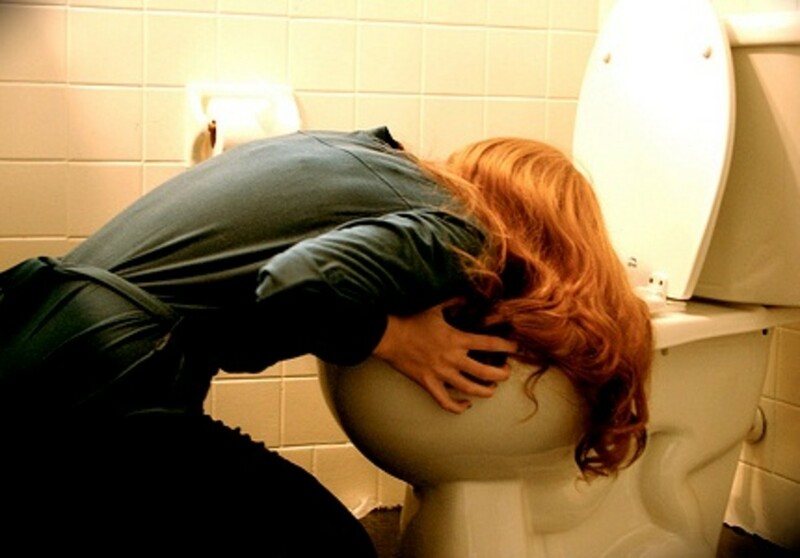 This disorder is marked by recurrent episodes of binging on enormous amounts food in a short period of time,usually high-calorie, high-carbohydrates snacks that may be ingested quickly, followed by feelings of guilt, shame and humiliation, resulting in self induced vomiting and diarrhea from the use of laxatives, strict dieting or fasting to reverse the effects of binging, and exaggerated concern about body shape and weight. The binging episode, which occurs in secret, is followed by feelings of guilt that are relieved only by a period of purging. Older sister of Mariel Hemingway, Margaux Hemingway was a beautiful and successful model with a million dollar contract as a spokes model with Faberge in the 1970s. Faberge was major household name during the 70s, and all of the up and coming starlets competed for the opportunity of being associated with the company that Farrah Fawcett Majors was number one spokes model for. She also appeared on the covers of Vogue, and Cosmopolitan, and other major magazines on a regular basis. Margaux was a regular at Studio 54 and ran with the "in" crowd, which included, Liza Minnelli and Grace Jones. Margaux then dabbled in drug use and as her modeling career began to slide, she developed an eating disorder.Hemingway suffered a long battle with bulimia. On July 1, 1996, the anniversary of her famous grandfather's suicide, Margaux was found dead in her seedy Santa Monica apartment at the age of 42 after taking phenobarbital. Her death was ruled a suicide, however, Margaux's close friends and family do not believe that she took her own life. The general belief is that she was still suffering from Bulimia, which led to her use of phenobarbital. Ever since Anorexia became in household word true knowledge and understanding of the disease eludes the average America. Due in part to the mainstream media for propagating average celebrities who lose a lot of weight as having Anorexia. 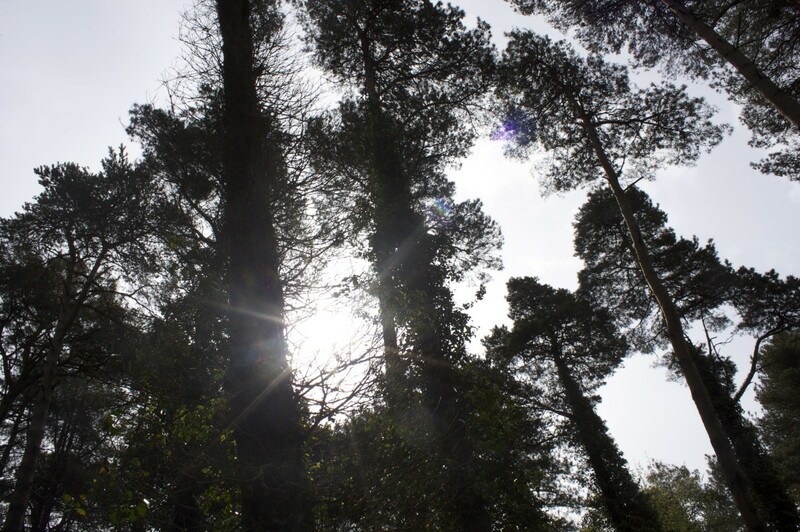 While tabloids are quick to tack the names, Anorexia or Bulimia, on celebrities it glamorizes and makes light of the seriousness of the two disorders, as the public may see a celebrity such as Nicole Richie with the tabloid heading of "Anorexia" and then see Nicole looking healthy and moving on to a fulfilled life, the understanding of the effects that a true Anorexia sufferer deals with is not brought to light. It was believed that FDR had polio, however, w now know he had guillain barre syndrome,viral infection, plateau, primary and recovery, autoimmune system problems, auto immune disease FDR did not have polio, he was in a wheelchair from gullian barre. Tallest person in the world was Robert Wadlow. Gigantism and acromegaly were responsible for Wadlow's growth. A benign tumor adds pressure on pituitary causing excess growth. Wadlow was over 8 feet. Alzheimer's disease is still not fully understood. There is no cure, but there are some supplements that can slow the process down, and improve quality of life. Famous people with Alzheimer's are President Ronald Reagan, and Rita Hayworth. This is a very sad situation. This woman died shortly after the interview. Her body was unable to live anymore, even though she was trying. There was just too much damage that had already been done. Thank you for sharing this hub. I pray it helps someone. Oh my goodness, those photos picture some very sad situations. I believe that young teens believe that being thin, like models, is the only option they have to become attactive. My heart goes out to those who suffer from these disorders. Thanks for sharing. Skarlet - Great information. You see I have this problem. I'm addicted to food. 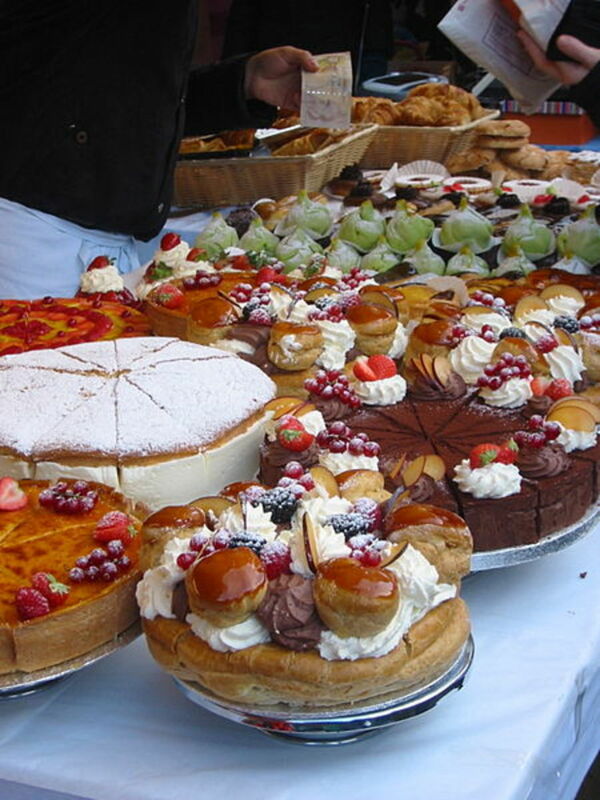 Not to the point of any of this but eating is the one of the greatest pleasures we have. I also have to stay in shape to handle my appetite and usually do. I suffered from Anorexia/Bulimia for 17 years. Was a competitive gymnast and was too preoccupied with my weight. I liked your article. That is very sad Ghost32. My father has lost interest in food and one of the things I try to get him to do when I am around, is snack on nuts,pudding,dried fruit; whatever they can handle all day long. 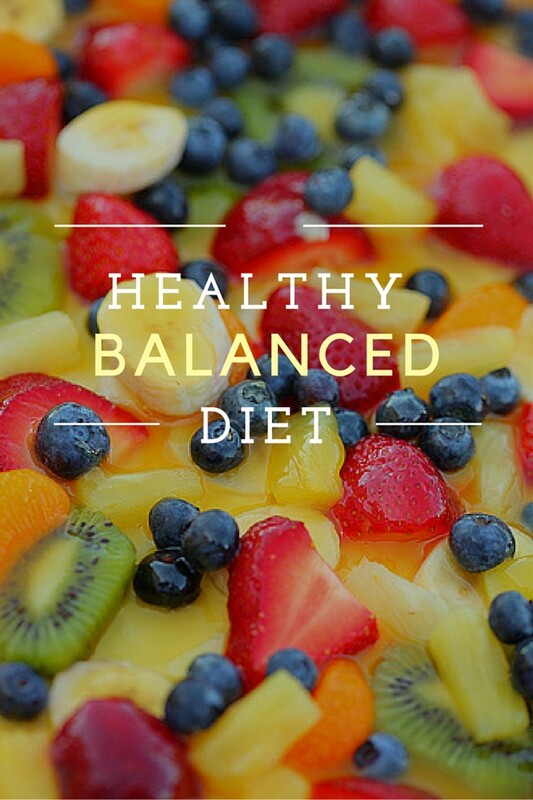 Its often easier to eat a little bit of fun food all day than to try to eat a whole meal two or tree times per day. My wife has a whole galaxy of ailments, anorexia being just one of them. She's not like the sufferers who see themselves as fat no matter how thin they get. Rather, most food simply repels her, most of the time. Fortunately, she's got some extreme self-discipline ability and manages to literally force herself to eat enough to keep from dropping to the danger point too often these days.